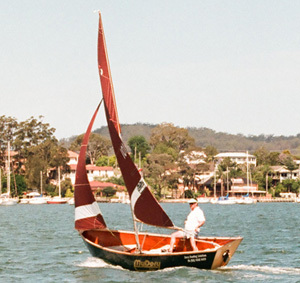 For more than 20 years, qualified Shipwright Phillip Walters has used his extensive experience in rowing and sailing to design (and continually improve) a boat which is stable, environmentally friendly, versatile and which enables the average person to experience the joys of boating. This course would teach students the elements of building these construction boats. 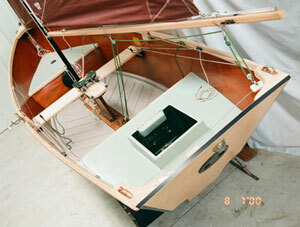 The construction boats come in a range of sizes – 12ft, 14ft, 16ft. The hulls can then be purchased on their own or with a package depending on what leisure activity the boat is intended for. 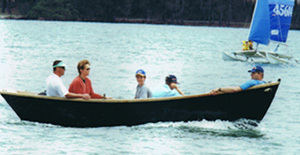 The boat can be rowed by one or two people, sculled from the stern, or poled in shallows. For motoring, a petrol outboard motor from 2 h.p. up to 6 h.p. 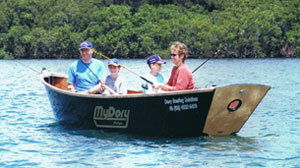 can be used, while an electric outboard motor drives the craft well in light conditions. It has built in bouyancy tanks to support the full weight of the crew should the boat be swamped. These tanks also double as stowage. 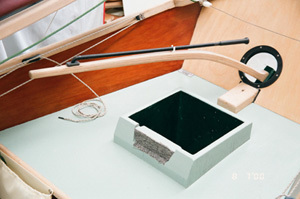 Research into the colour scheme of the MyDory by Dr Nigel Fiorteath of Launceston University has shown that the dark green hull with natural timber gunwales will not reflect glare and therefore is highly suitable to Trout and Bass fishing. The sound deadening decks allow the fish to be approached within casting distance, particularly for fly fisherman. 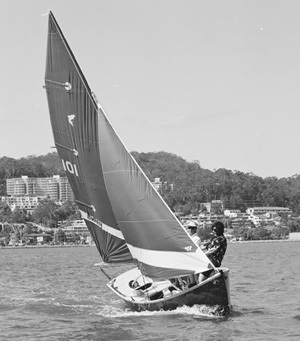 The boat offers ease of rigging requiring approximately 20 minutes for a beginner and less for more experienced sailors. 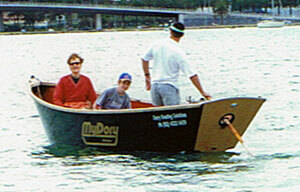 It can be rowed easily and quickly even into stiff winds, particularly with the aid of the sliding rowing seat. The boat offers a draught that enables negotiation from deep to shallow waters. fully laden 5" 6" 7"